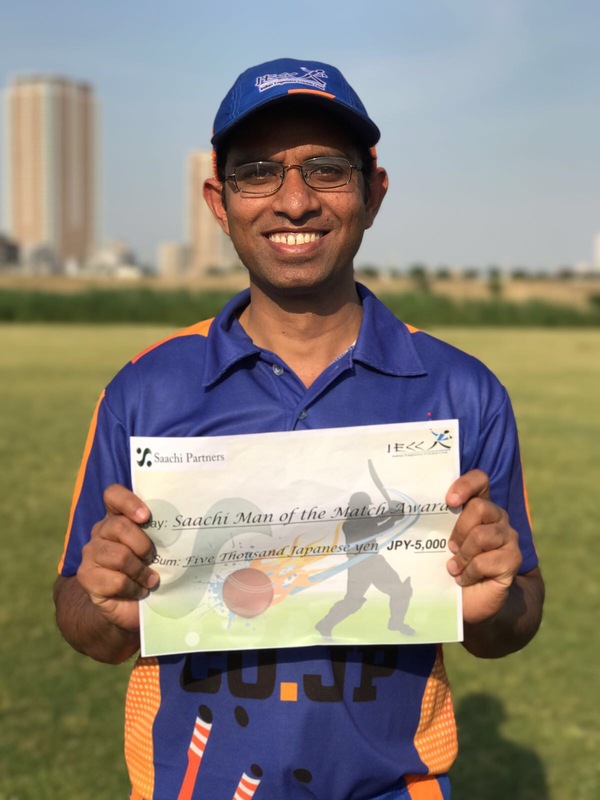 After a successful chase of 200+ runs in the previous KCL outing, the Engineers had all the confidence in the world to do anything they wanted – bat first and put up a huge score, or chase any big total. So when the skipper won the toss, he had no doubt to elect to bat first so that all the batsmen get a chance to swing their arms. Everyone indeed got a chance and swung their arms but not probably the way their skipper would have liked. The Engineers indeed were aware of Alpha Q’s(why did they name their team like that?) bowling prowess, but what they got was more than what they expected. Alpha Q almost lived up to their club’s name and pha Qd up Engineers chances but for the partnership of final two wickets. Engineers were jolted when former skipper and opener, Sanjeeb Sahoo, who was successful in the previous match, was the first to return caught behind for duck in the 5th ball of the innings. 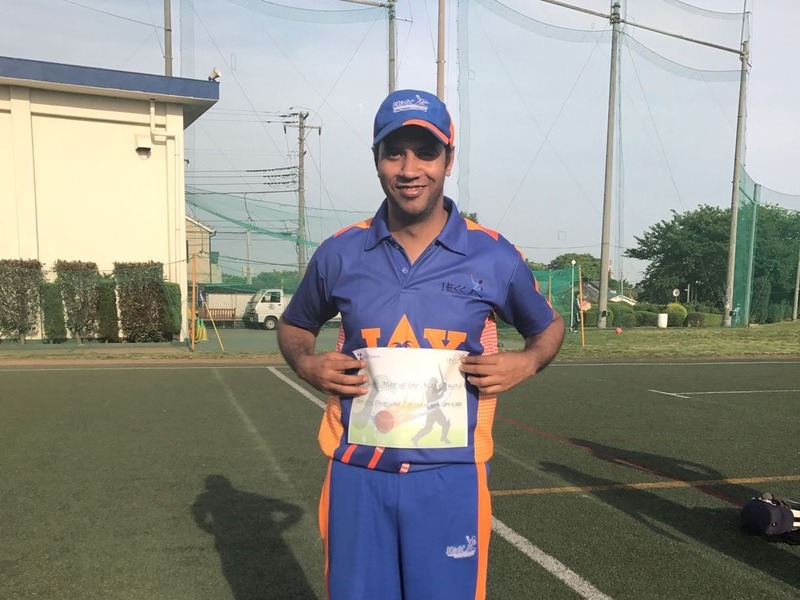 His opening partner, Sanman Koyande, returned in the 5th ball of the next over, again for a duck. So we have 2 new batsmen, in the name of Yogesh Chandwadkar the vice captain, and M Karthik, the all rounder, at the crease in the 2nd over of the innings but with their reputation as fine players, the Engineers hoped that the early loss of two wickets was just a fluke, the result of an uneven Flicx pitch. The hope, however, was short lived as the vice captain was judged LBW, in the 5th ball (not again!) of the 4th over by AQ skipper Mohan. That brought another all rounder, Mohubul Hassan, to the crease. With two all rounders, both with a reputation of hard hitting at the crease, the Engineers again hoped that batting collapse was just a flash in the pan. As no wickets fell in the 5th ball of the next few overs and the Engineers began to heave a sigh of relief, a sudden rush of blood overcame Karthik, he stepped out and heaved at a delivery only to be caught by the bowler himself in his follow through. Karthik out for 4. It was the 2nd ball of the 9th over and the beginning of another strange pattern. That brought the daring Prashant Manvi to the crease. He indeed relieved the pressure by hitting a boundary right away but was clean bowled by Venu in the 2nd ball of the 10th over. In the 2nd ball of the 11th over, Mohibul Hassan was caught in the middle of the wicket by Dinesh. Next batsman was Rajaneesh Shukla, who normally doesn’t play aggressive shots but hangs around to make his 20s and and 30s. 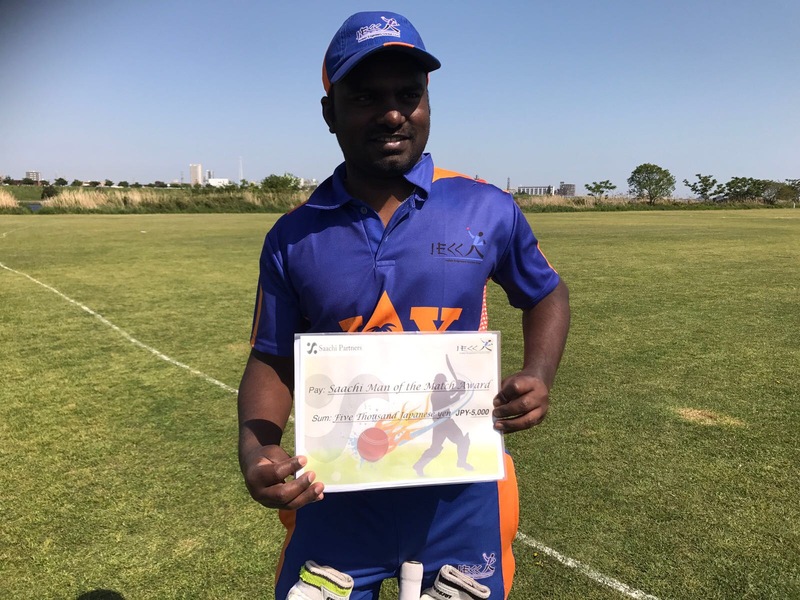 He too fell to a strange pattern, caught at mid-wicket in the 2nd ball of the 13th over making the score line look a precarious 7/41 in 13.2 overs. Old timer Jagan too returned in the 15th over with the score at 44 and the Engineers batting lineup that looked so marvelous just a few weeks ago looked like they are not going to cross 50. With the score looking 44/8 your writer walked in to give company to debutant Vinay Mohan who was batting solidly at the other end. The pair didn’t exactly set the the stage on fire but showed some sensibility in batting and took the score to 76 before Vinay slogged at delivery but was brilliantly caught at deep mid-wicket, the fielder having had to cover quite a long distance and the catch was taken with fielder still running. That brought the last man, Taka Morimoto, to the crease and Taka provided a good support to this writer. What pleased the eyes of yours truly was the opposition spreading the field wide and deep after two boundaries were hit 🙂 Soon the innings wound up when Nanda clean bowled this writer but the score at that was 97, not exactly a defendable total but a far cry from 44/8. 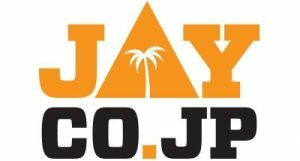 In the pre-fielding briefing, skipper encouraged everyone to do their best and Jagan reminded the team of successfully defending a score of 48 against the British Embassy a few years ago. With only confidence in their hands and a pride to defend, the Engineers set about their task. Rajaneesh opened the bowling with a tight line and length. Yours truly made the first break-through in the 3rd ball of his over by clean bowling the opener, Anirudh, the bastsman missing his off stump. New batsman, Shafiq was also sent back the next ball, again the batsman missing the offstump. A hat trick was denied when an edge fell agonisingly fell short of gully. With their tail up, the Engineers continued to attack the AQ and their batting line-up could not withstand the sustained attack although there were patches short partnerships(details in the scorebook are sparce). The last wicket partnership did do their best and came close to 10 runs of victory but Mohibul had Dinesh caught plumb in front of the wicket and the Engineers won by 10 runs. Alpha Q: 87(26.5 ov). Mohibul Hassa 4/14.